Thank you for being interested in our brochure. Please check you email and find a link to the brochure you have requested. Thank you for the request. Our representative will get in touch with you soon. By submitting an order to SatchelPay, you agree with our Terms and Conditions. Yes, I agree that SatchelPay can use the personal data I provided, for contacting me with news, events and offers. Evolution of your business transactions with SatchelPay! All payments in your cellphone or computer. 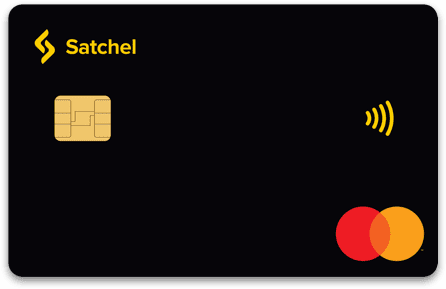 A corporate account with SatchelPay provides you with access to multiple channels for incoming and outgoing payments. You can conduct currency conversions and make outgoing transfers around the world at extremely low prices. 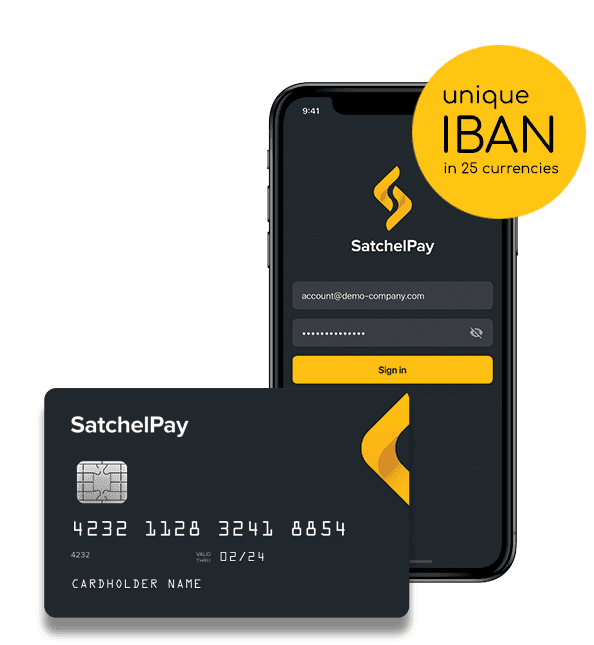 Fast, Reasonable and Secure multiple pay-outs with SatchelPay. Many businesses require constant multiple pay-out solutions to transfer salaries, commissions, bonuses or winnings on the internet. The Beneficiaries are often based in different countries with differing cards from different issuing banks. SatchelPay has adapted pay-out solutions for practically every business requirement. Our pay-out program will significantly save you money on transactions, while making your payments faster and more secure than any other. We execute international bank transfers in more than 25 currencies around the world. Your recipient does not have an account with SatchelPay? Help your partner setup an account. Simply send money to the recipient’s mobile or email. The recipient will receive an SMS/email with a link for opening their own account, where the funds will have been securely placed. Want to have cards and online banking branded in your company design? SatchelPay provides access to its advanced IT platform and full product range under your brand. SatchelPay UAB (reg Nr. 304628112) is licensed by the Supervision Service Department of the Central Bank of Lithuania and granted electronic money institution licence Nr. 28, with a payment system participant code Nr. 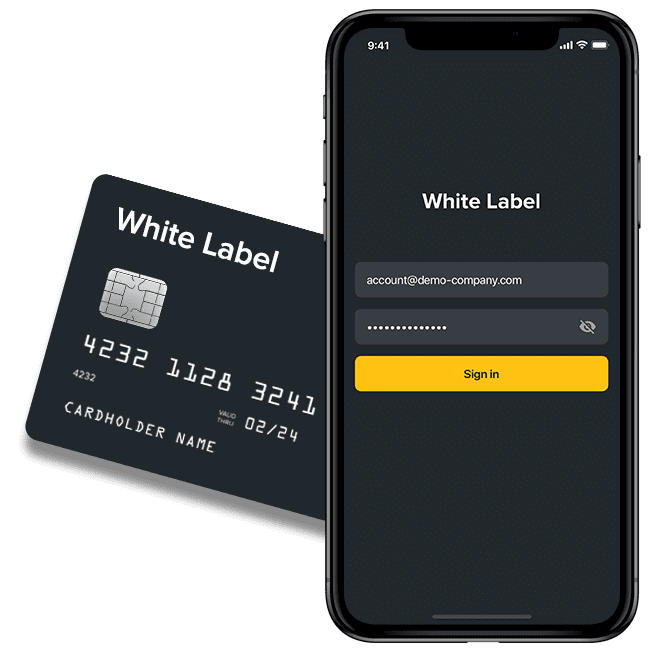 30600, that conducts business under the laws of the Republic of Lithuania, according to the EU Directive (2009/110/EC) and Directive (EU) 2015/2366 on EU-wide payment services. SatchelPay UAB is allowed to render financial services in the following countries: Austria, Belgium, Bulgaria, Cyprus, Croatia, Czech Republic, Denmark, Estonia, Finland, France, Germany, Gibraltar, Greece, Hungary, Iceland, Ireland, Italy, Latvia, Liechtenstein, Luxembourg, Malta, Netherlands, Norway, Poland, Portugal, Romania, Slovakia, Slovenia, Spain, Sweden, United Kingdom.